Gorgeous 3+ acre lot. 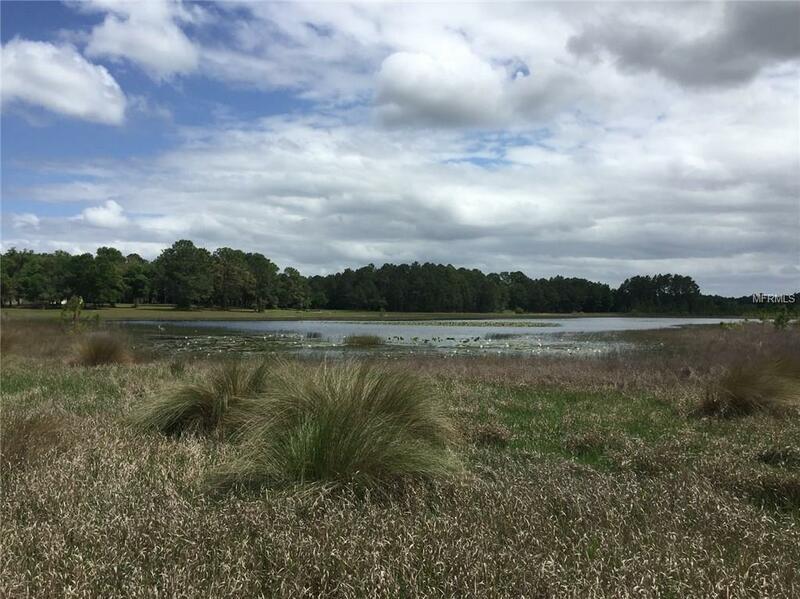 Blue Spring Lake is an upscale Community located in Beautiful Howey In The Hills, Florida. Once billed as the more quaint alternative to Bella Colina, this community consists of 34 lots averaging between 2 - 4 acres in size. 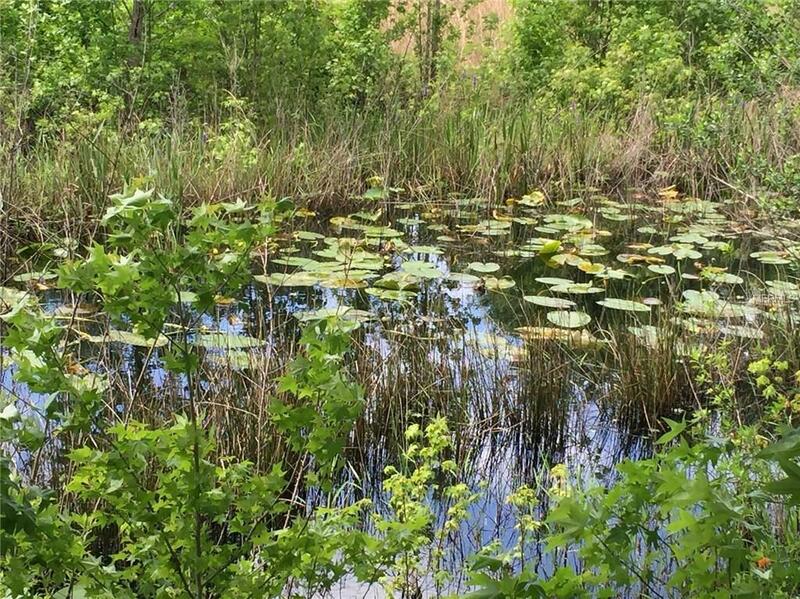 These lots previously sold for up to $450,000 each. Here is your chance to select your own lot and floorplan and customize the interior to your taste. 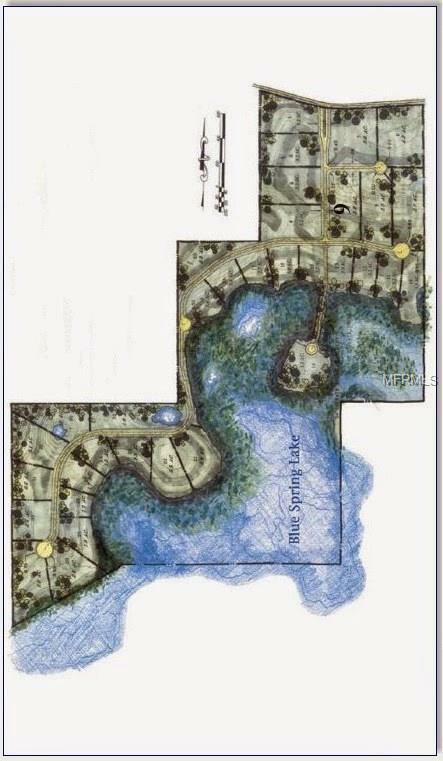 23 lots to choose from and many have water frontage including on the beautiful Blue Spring Lake. Option to have a home built for you by the developer with over a dozen floorplans to choose from with 1300 to 2300 sq ft. 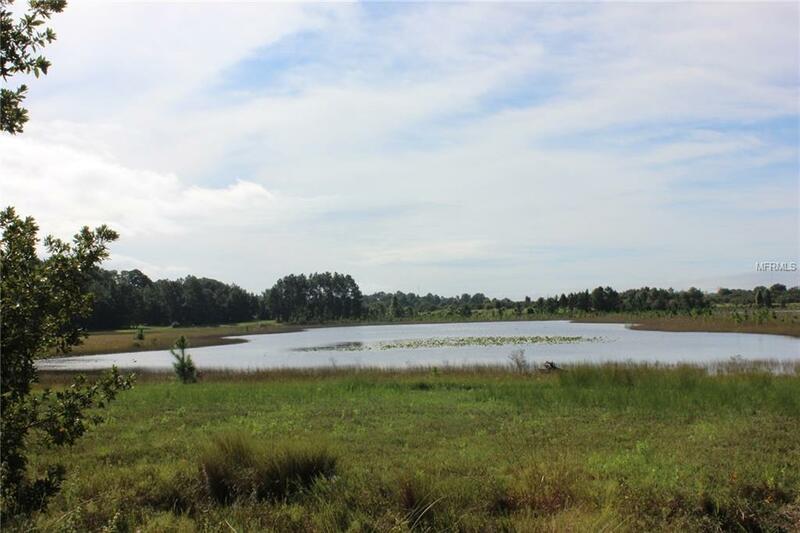 This is a truly unique Florida property with breathtaking views and quiet trails. Arguably one of the nicest developments currently available in the state of Florida. Pet Restrictions Horses Are Allowed And Some Livestock. Refer To Hoa Guidelines For Specifics. Listing provided courtesy of Park Place Real Estate.